The Marks JCH is providing assistance to lesbian and gay Russian-speakers – individuals and families who are fleeing Russia and Ukraine following a growing wave of discrimination and violence aimed at LGBT community. 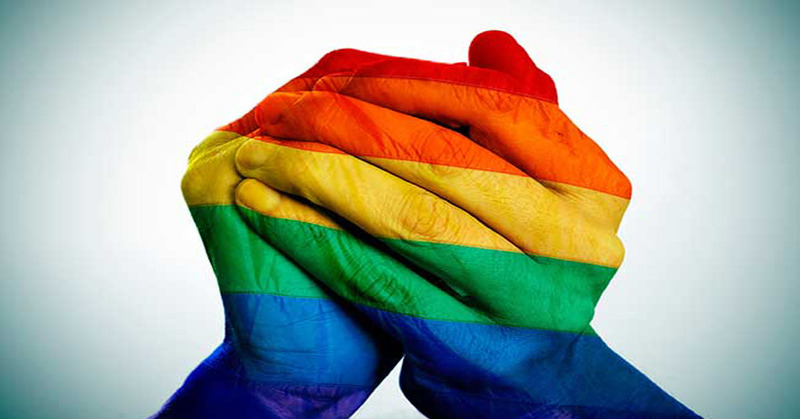 The Marks JCH offers comprehensive support and serves as a hub for LGBT Russian-speakers. Referrals to partner agencies where needed, such as NYLAG for pro bono legal assistance in pursuing asylum. In cases where appropriate, emergency cash assistance is provided. Additional social components include access to children and family programs and peer support groups.